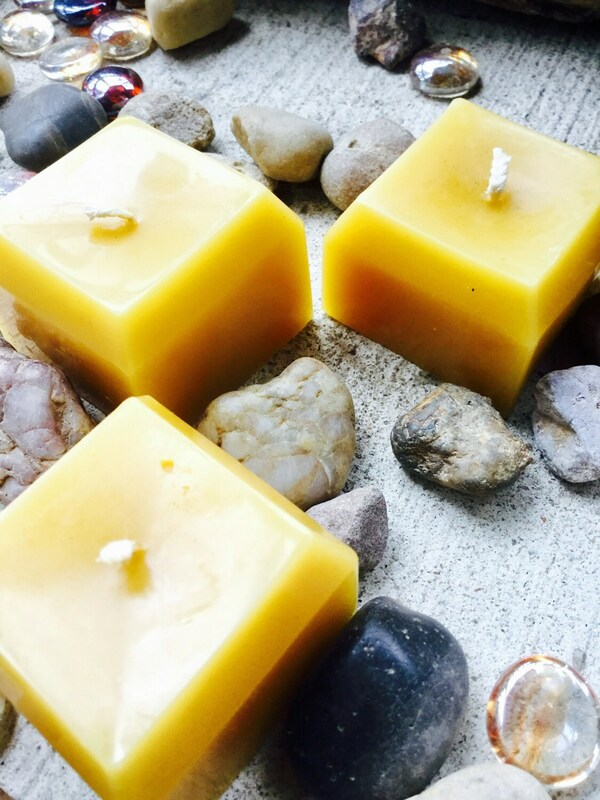 These are 100% pure organic beeswax square votive candles. 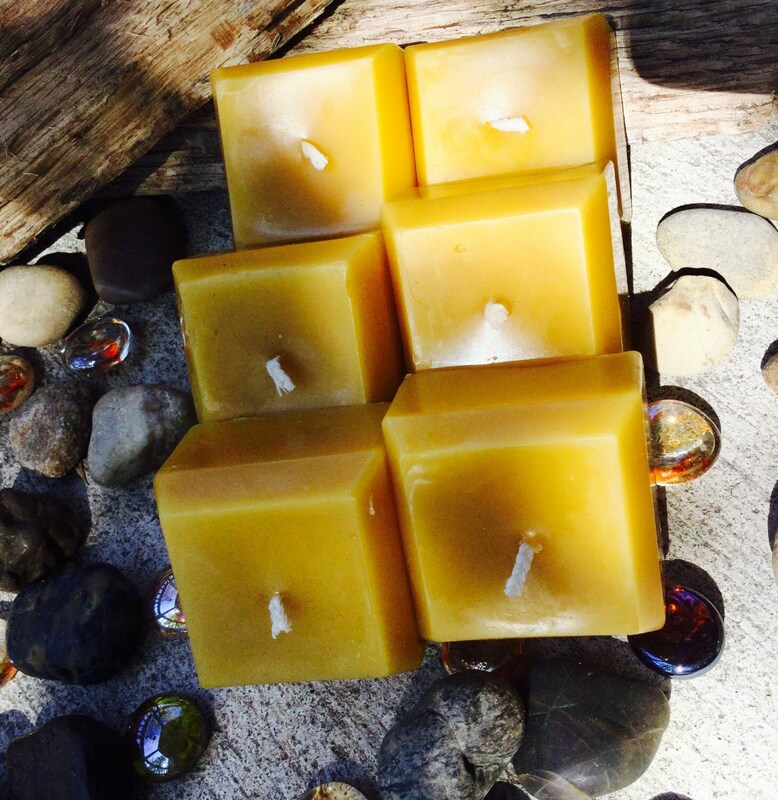 They are unscented, long burning, drip less and non-toxic. 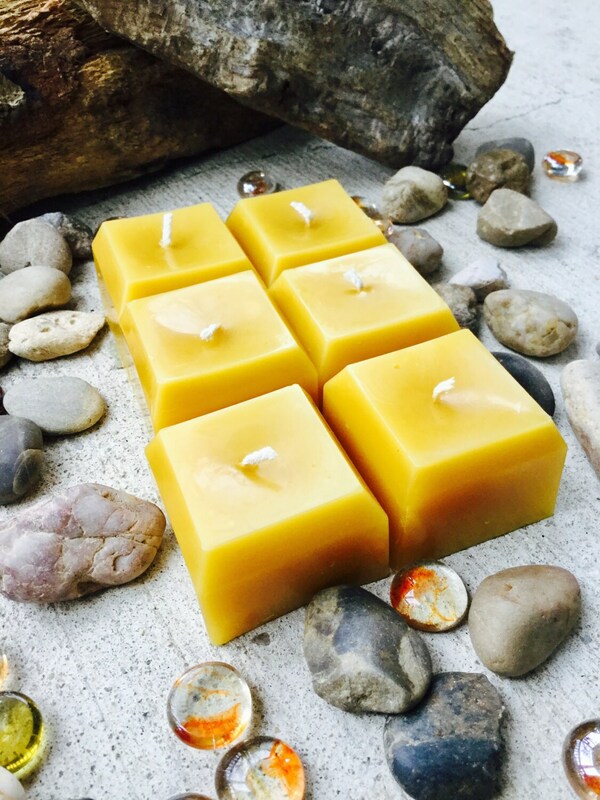 They are unique and beautiful, they clean the air and they make terrific emergency candles. 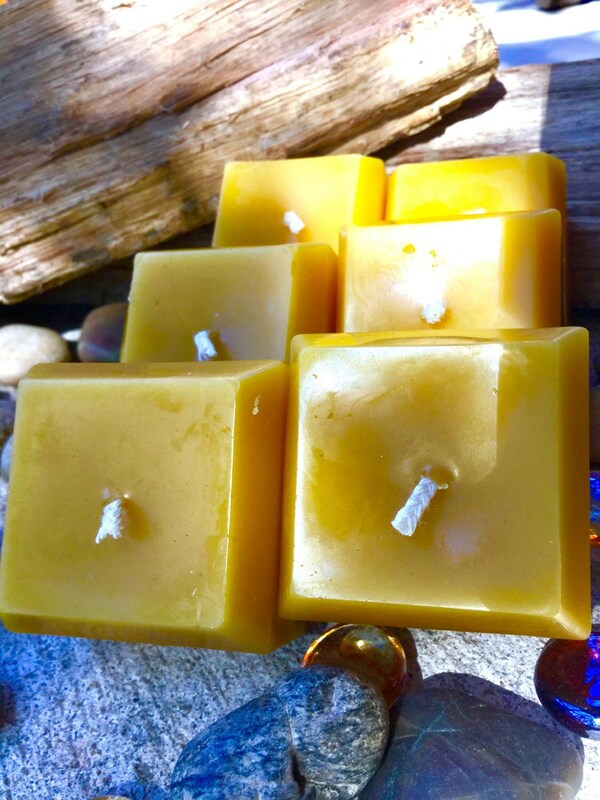 Spring and summer storms are coming and beeswax candles are perfect for lighting that small space when the power goes out and they are perfect for people who have breathing issues. They are 1.75"x 1.75"x 1.75"
Perfect! 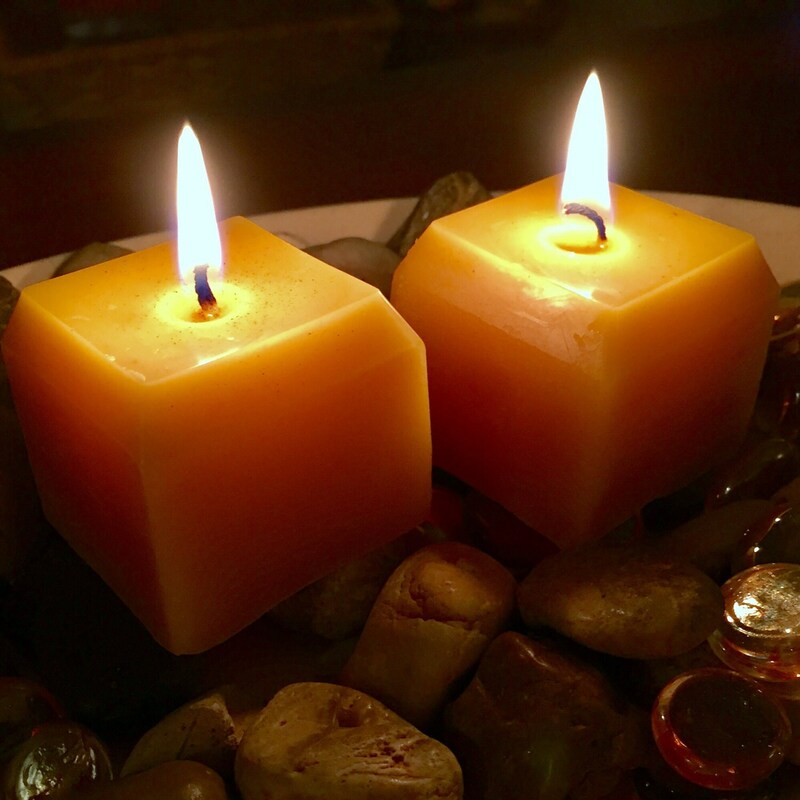 I love my new candles, they’re exactly what I was looking for!